According to research from John Hopkins University and the National Institute of Aging, hearing loss could have a direct knock-on effect on other health conditions, including dementia, and can lead to a decrease in mental and physical health. The study took into account information compiled by the Baltimore Longitudinal Study of Aging which found that a loss of hearing could have dramatic consequences later in life. For those who are not under the care and guidance of facilities such as the Bridge House care home in Abingdon, monitoring the state of a person’s hearing and mental health can be difficult, particularly if they live alone. If this study’s findings are to prove anything, it is that closely monitoring a person’s hearing and mental capacity is vital in ensuring they continue to live a full life. It is thought that over 10 million people in the UK suffer from a degree of hearing loss, but that few of these people know it can lead to significant health problems later in life. 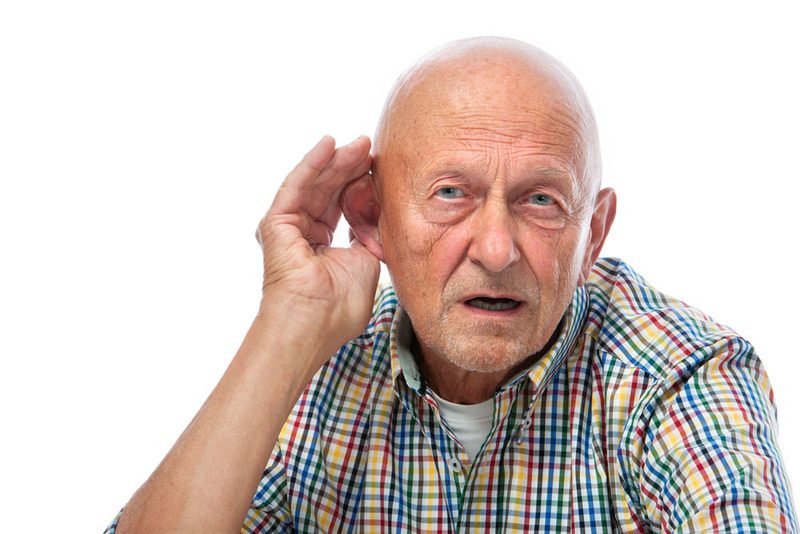 The study suggests that hearing loss can contribute towards the acceleration of the loss of brain tissue which is a factor in the development of dementia and other health problems caused as a result of decreasing mental function. The study used information gathered by the ongoing Baltimore Longitudinal Study of Aging which uses MRI scans to examine volunteers and also assesses the volunteers’ hearing and physical health. Assistant professor Frank Lin PhD noticed that volunteers who were found to be suffering from hearing loss also went on to experience reductions in brain tissue levels, as revealed in the MRIs. The findings discovered that volunteers with hearing loss lost over a cubic centimetre of brain tissue every year in contrast to those who had a relatively normal degree of hearing. Older people who have access to the care of a dementia specialised care home appear to be more likely to have a slower deterioration in brain function, as they benefit from specialist knowledge and regular health checks which look for things that can impact on brain activity.